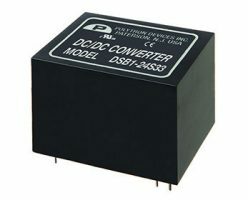 Power supplies are integral to almost any type of electronic or electrical equipment. Gresham Power are the ultimate solution to customers’ power supply needs. 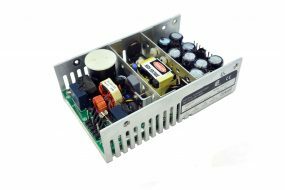 We offer a wide range of our own designed and manufactured stock and custom power supplies as well as products lines from our industry leading partners. These partnerships ensure that we uphold our commitment to offer best-fit technical and commercial solutions and ensures that we can fulfil the vast spectrum of customer requirements, however demanding or complex the application may be. 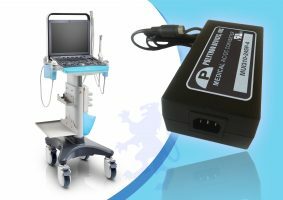 We have over fifty years’ experience in designing and manufacturing PSUs so our customers can feel confident that they are receiving quality technical knowledge and end product. We provide products with the highest safety approvals, reliability and capabilities to suit individual customer needs. 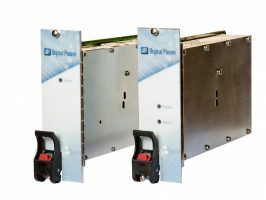 We offer a complete range of open frame, external, compact PCI – CPCI, AC/DC, DC/DC and can also provide custom power products for more complex needs. 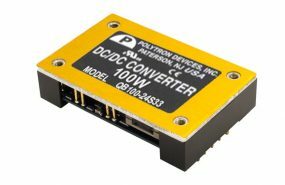 Our industrial power supplies range from low wattage products to many kilowatts and can be designed to meet complicated requirements such as convection cooling/no fans, ruggedized, conformal coating or IP Ratings for harsh environments. Our decades of experience with high-quality power solutions, means that we are suited to supply industrial power supplies to a wide range of demanding applications. 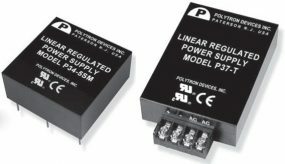 You can view some of our industrial power supply product lines below. 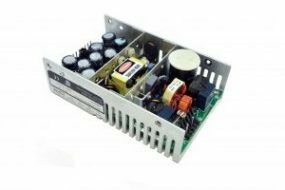 We also offer power supplies suitable for defence, medical applications and test/laboratory. Can’t find what you’re looking for? Our staff are always happy to use their expertise to assist with enquiries and provide further information about our products. We pride ourselves on our high standards of service and the continued support we offer customers. Contact our team for more information. 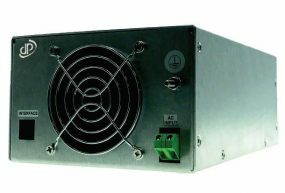 The OF(M)550 Series of open frame switching power supplies utilizes a highly advanced circuit topology to deliver 550 Watts in an industry standard package that has a 3.00 x 5.00 inch footprint and 1.5 in. height. The series has been designed meet the requirements of Telecom. 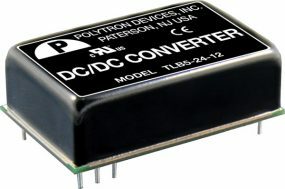 Medical & Industrial applications and operates over the universal AC input range with active PFC. These supplies feature cutting edge efficiency and power density and are fully and compliant with worldwide safety and EMC standards. We have partnerships with many leading supply manufacturers including, Magna Power, Polytron, Eos Power as well as our sister companies Telkoor and Digital Power. This broad supply chain allows us to offer the best solution for any application. 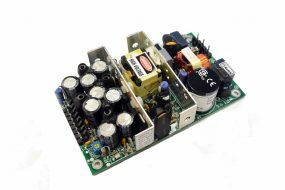 From low cost to heavy industrial, small and compact power supply to Compact PCI, and of course our engineers are always willing to assist and advise on custom designs or application specific requirements.